Atelier Cologne is adding a new Cologne Absolue to its Rare and Precious Collection: the CollectionMétal. 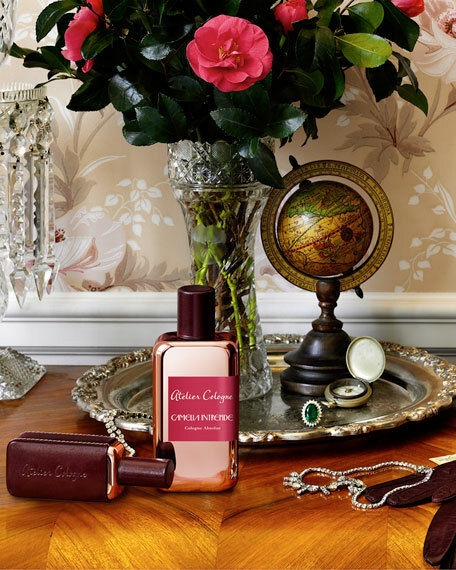 Gold Leather, Silver Iris, Santal Carmin and Oud Saphir will be soon accompanied by Camélia Intrépide, a floral but green composition around Camelia leaves from China. 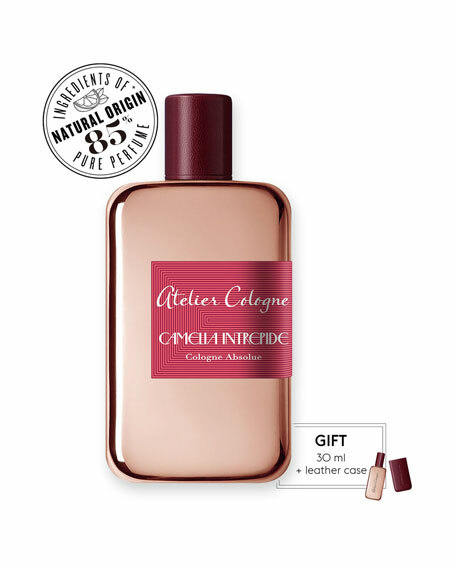 Camélia Intrépide Cologne Absolue is concentrated at 18%. It is a pure perfume. It provides the freshness and elegance of a cologne but lasts on your skin. "She had wanted to challenge the world to follow her own destiny... The icon of the aviation, mother of god of the elements, Amelia Earhart, liked to feel the whispering of the air on the cabin and the smell of earth, telegraphed by the wind. These smells were mixed with the leather notes of her Lockheed Electrasit... Proof that she was alive... "